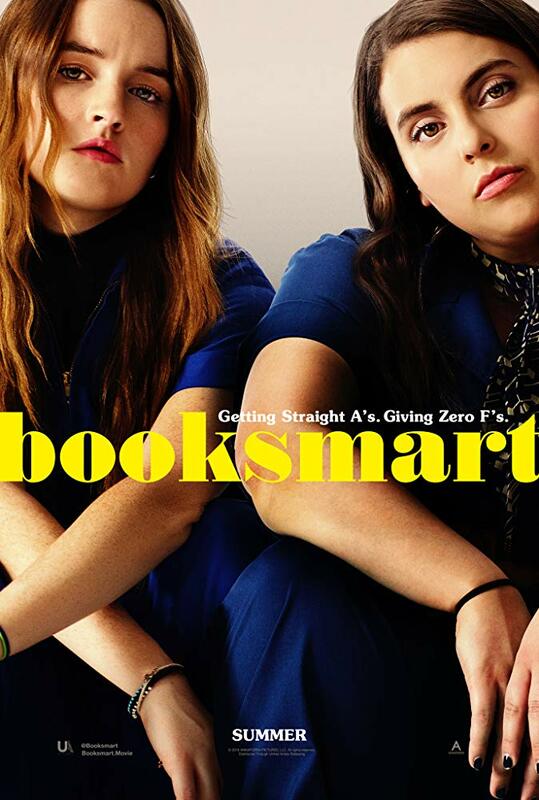 THE RED BAND TRAILER FOR: "BOOKSMART"
"BAD KIDS OF CRESTVIEW ACADEMY"
© MMXV-MMXIX- RedBand.Ca- CommandEntertainment.Com * Contents Copyright Their Respective Owners *. Awesome Inc. theme. Theme images by RBFried. Powered by Blogger.